Can we start this post by saying how much we LOVE our Campus Reps? They have seriously been ah-mazing! We had no idea what to expect when we started this program at the end of last year! We seriously thought we would be lucky if we had 25 applicants. At the end of the first weekend, we had over 50 application e-mails in our inbox. When we finally stopped taking applications sometime in December, we rounded out the program with 129 lovely reps from all across the nation. 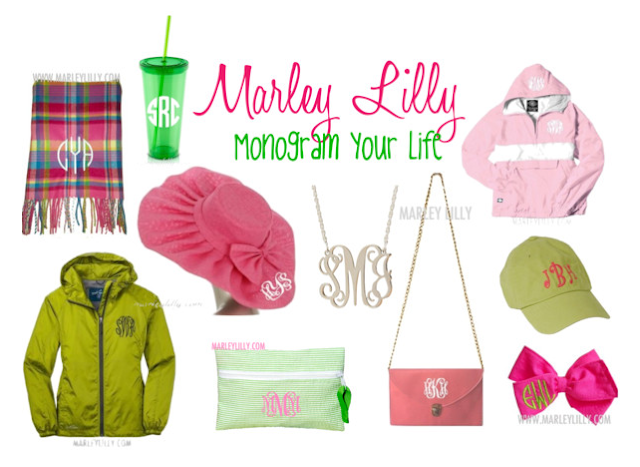 When Kelly first brought us the idea to have a campus affiliate program, it was the beginning of November, we had a manageable order queue and were looking to get the word out about Marley Lilly before Black Friday and Christmas orders starting pouring in (literally). Like most of her good ideas - the campus rep program was thought up during another sleepless night with her then newborn. Within 24 hours of coming up with the Campus Affiliate program, we had a promotional flyer, ordered what we thought would be more than enough hair ties and wrote a blog post that we were excited to share with the world. When we finalized the numbers, we were shocked, slightly overwhelmed with the amount of work to be done and quite honestly - didn't know where to start! 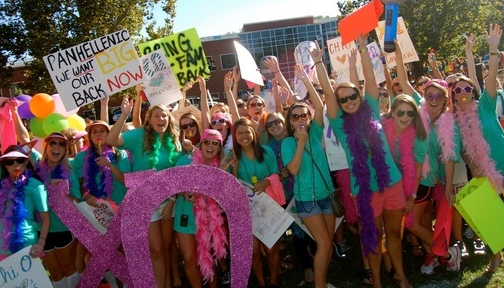 SHOUT OUT to the Chi Omega chapter at NC State University! So, You Love Marley Lilly and want to share Marley Lilly with your organization on campus? Be sure you are following us on Facebook and Twitter to be the first to hear about any new campus rep programs we will be offering in the future. We can't wait to continue working with our lovely reps and see where the fall semester takes us! PS - Can you believe that we tied over 17,000 hair ties? We must seriously love our jobs. 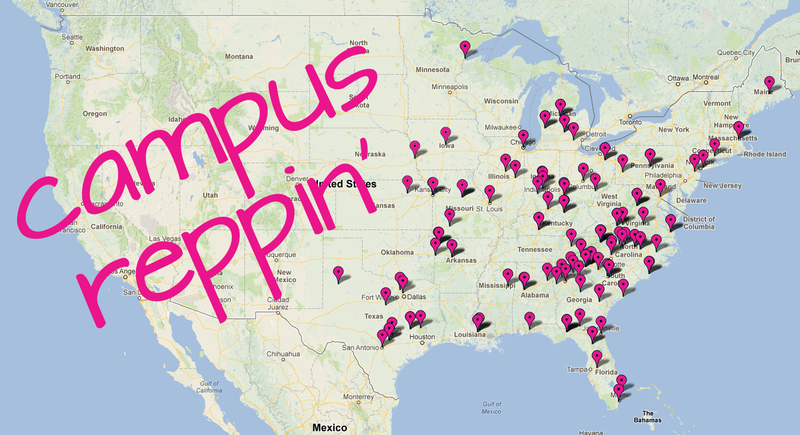 I love being a campus rep for such a fantastic business! AOT!